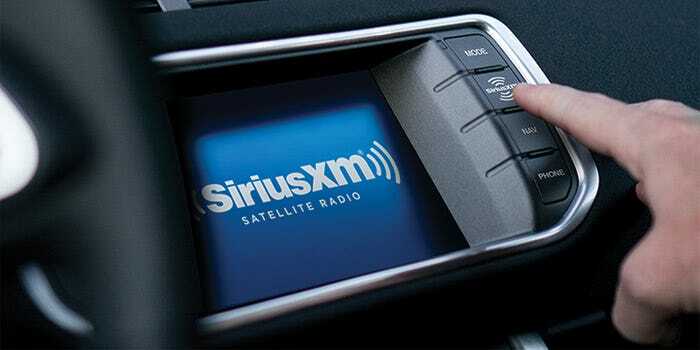 Looking to get Sirius Satellite Radio integrated with your car? There are three main options available: Dock and Play, Internet-Based and Dedicated. Dock and Play satellite radios are convenient for mobility. You can transfer it from your home stereo to your car while only paying for one subscription. You'll only need a satellite radio receiver or tuner, satellite radio antenna (most units will include this) and subscription to XM Sirius Satellite radio service. Internet-Based is the newest option available for satellite radio. This option is available to smart devices with internet capabilities such as a Smart TV, Blu-Ray player, tablets or smart phones. Dedicated satellite radios are available with in-dash car stereos only. An antenna is mounted facing a window or outside connects the satellite radio to your in dash car stereo.